snapitdigital has no other items for sale. VALUE...THE BEST BUY FOR THE MONEY...! 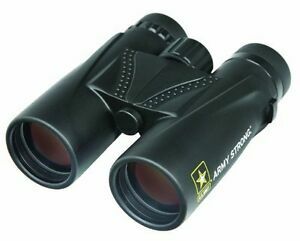 Bought these for my 10 yr. old nephew so he can look at the birds as he told me.I looked through them and was pleased. Just right for his age&size plus he can have these throughout his child hood into his adult hood. Great value! These are sturdy and light weight. Came with a great carry case and a strap. I would buy again!